Woodfield Mall is located in Schaumburg, Illinois and offers 231 stores - Scroll down for Woodfield Mall shopping information: store list (directory), locations, mall hours, contact and address. Address and locations: 5 Woodfield Shopping Center, Schaumburg, Illinois - IL 60173 - 5012. 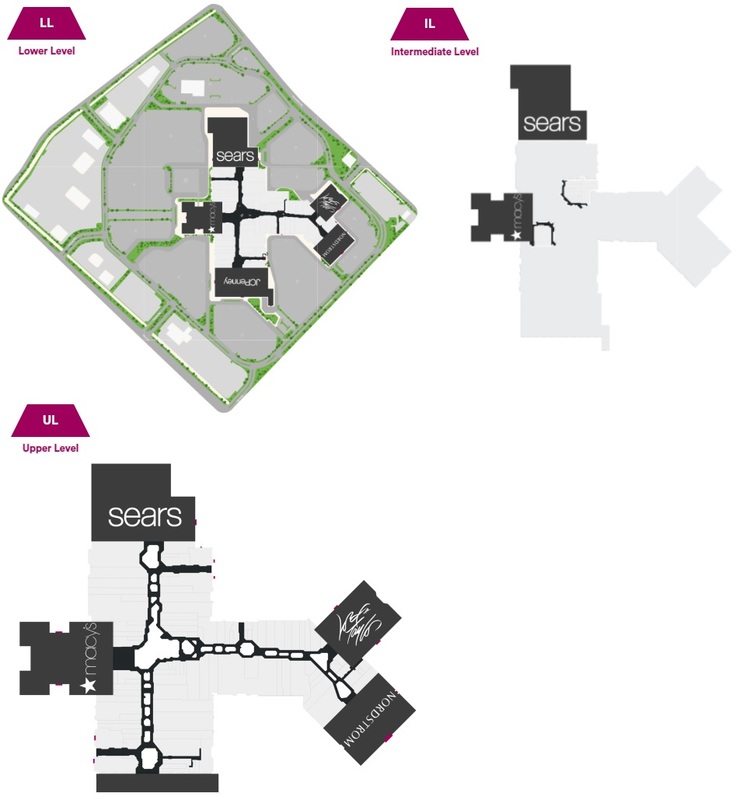 Share your opinion with users and insert mall rating and reviews for Woodfield Mall. 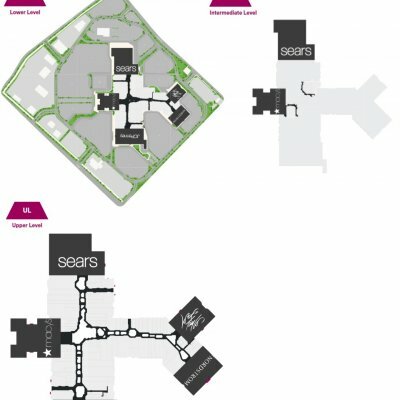 *Please note: official website of Woodfield Mall find on https://www.simon.com/mall/woodfield-mall. 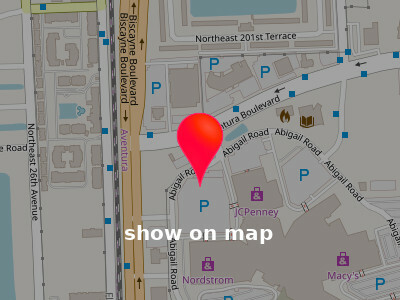 Directions and locations to Woodfield Mall: 5 Woodfield Shopping Center, Schaumburg, Illinois - IL 60173 - 5012. Have you visited Woodfield Mall? Have you shopped at Woodfield Mall?